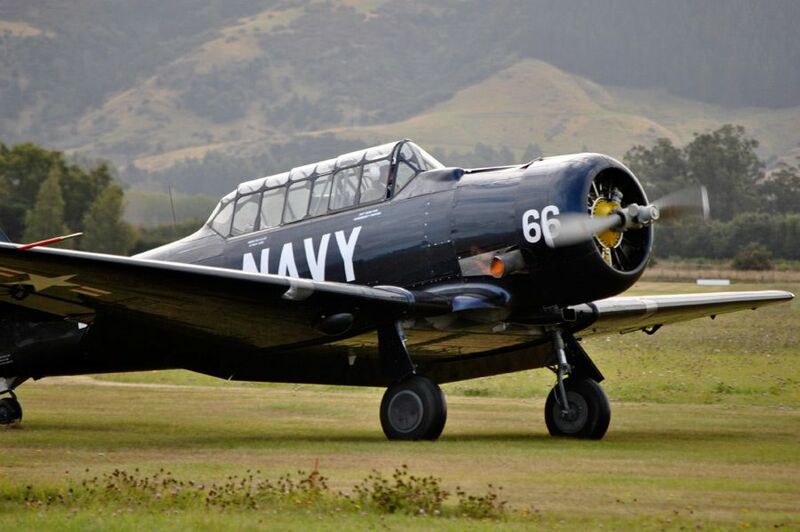 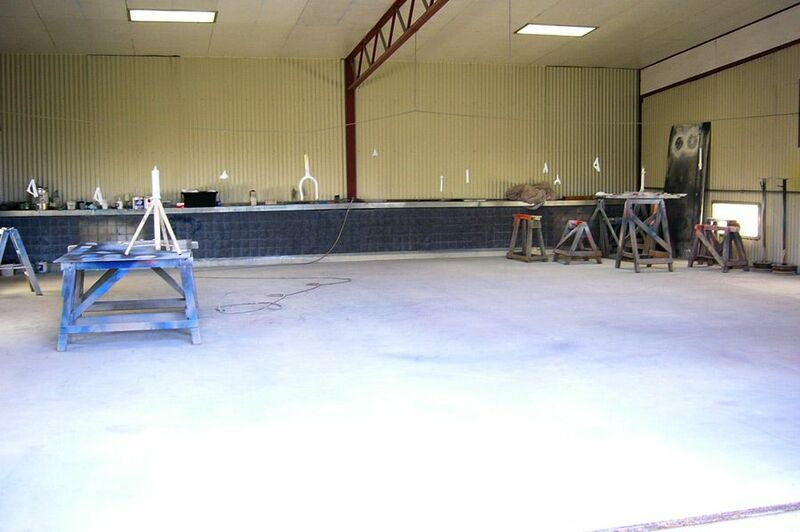 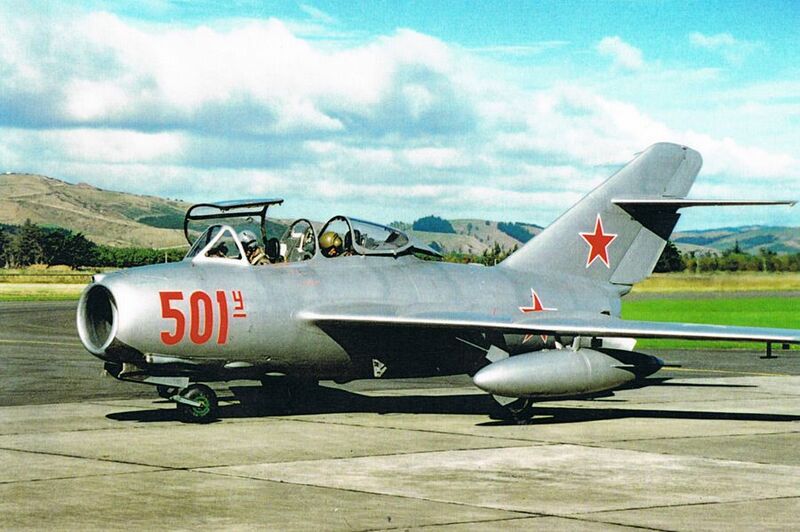 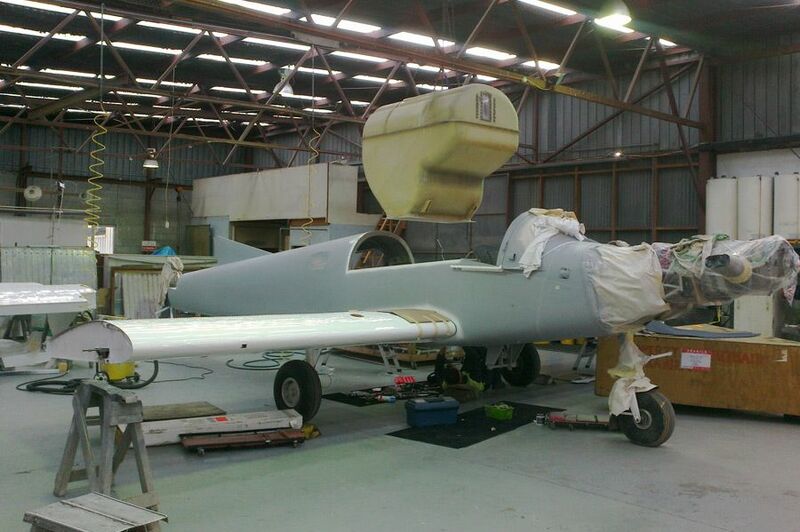 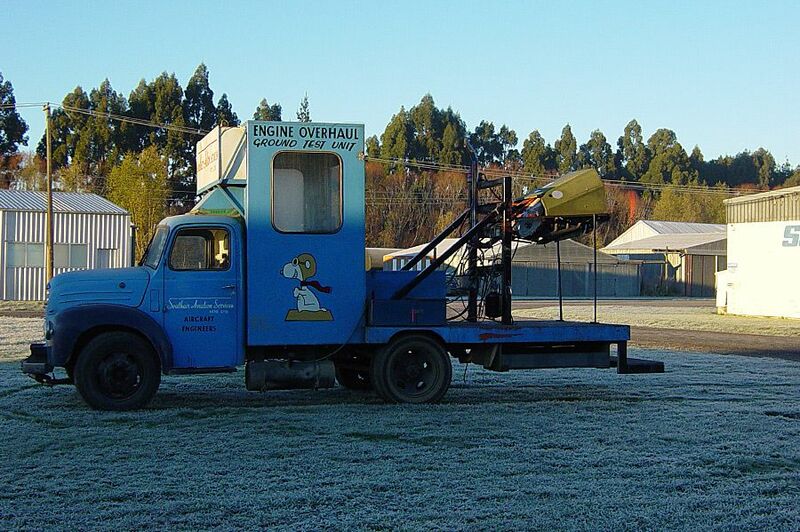 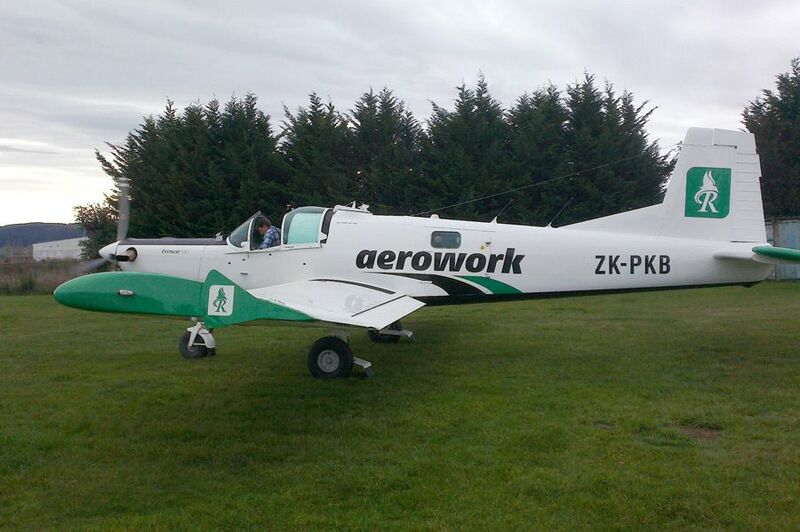 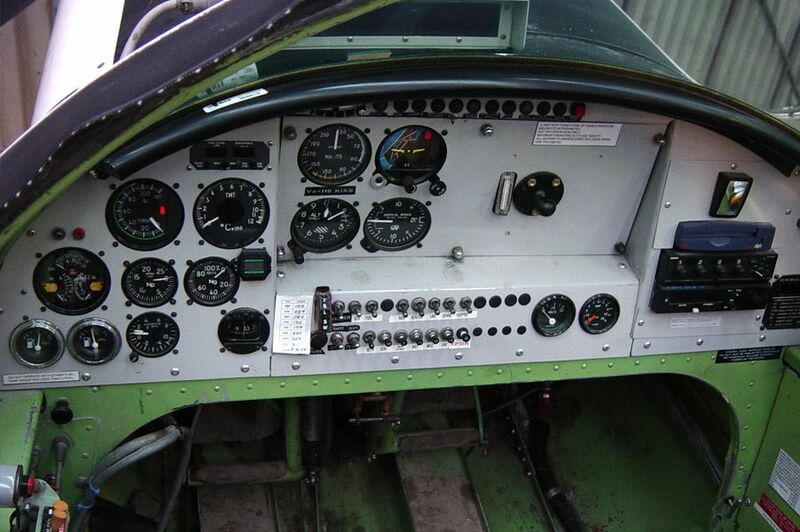 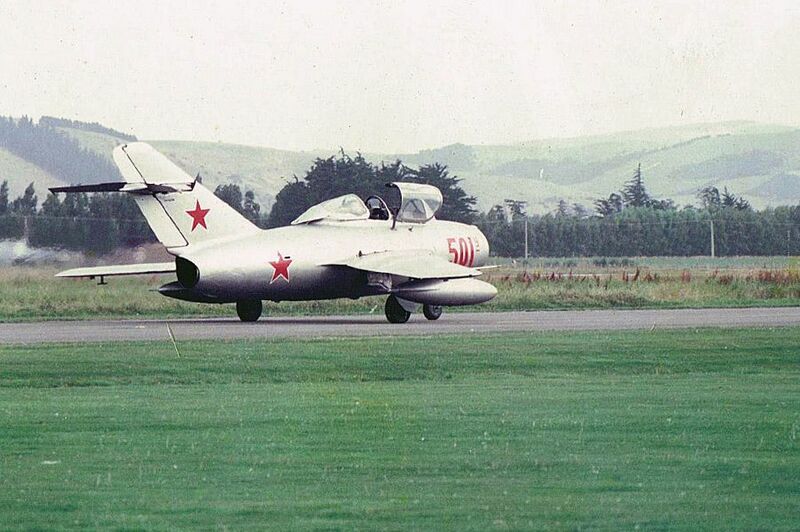 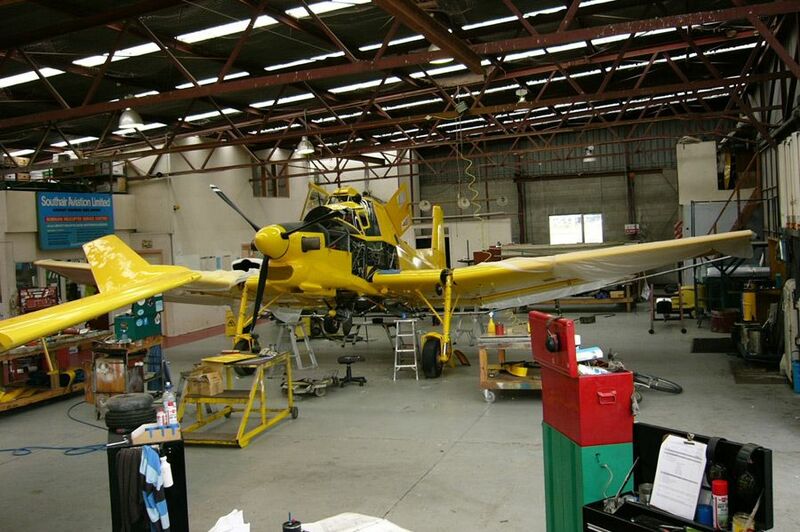 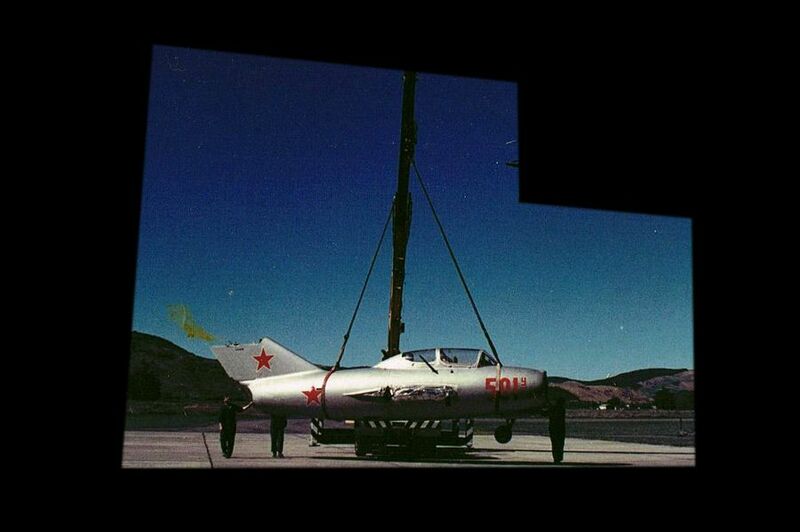 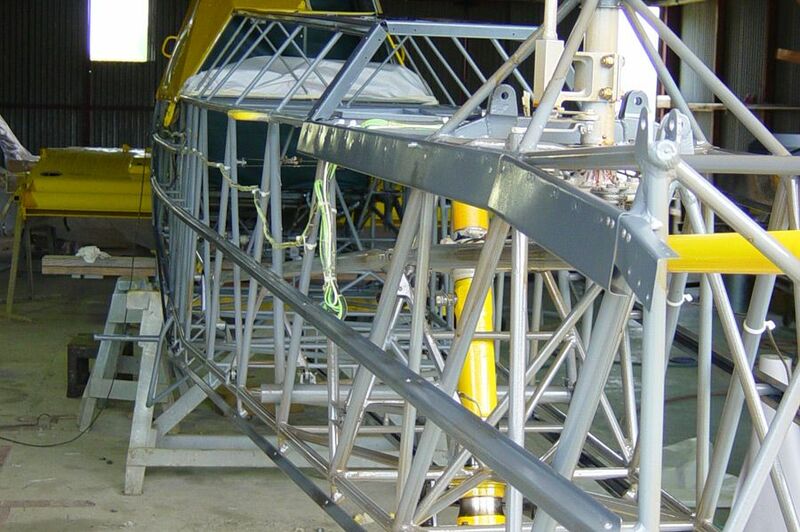 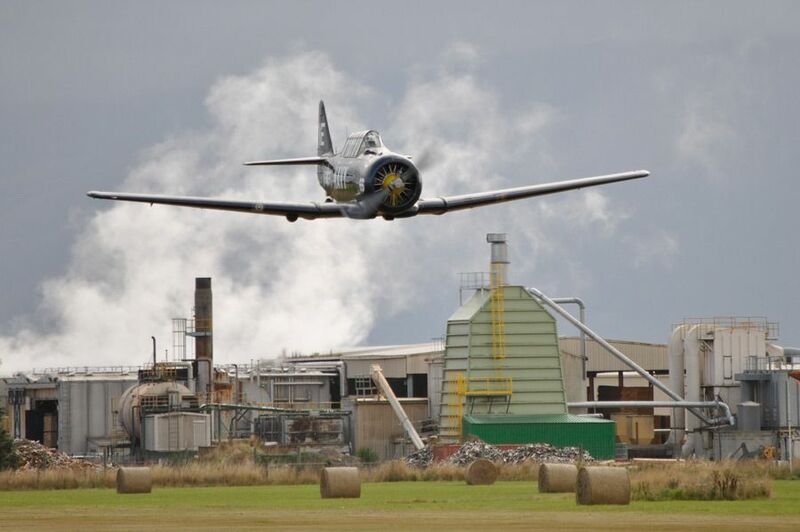 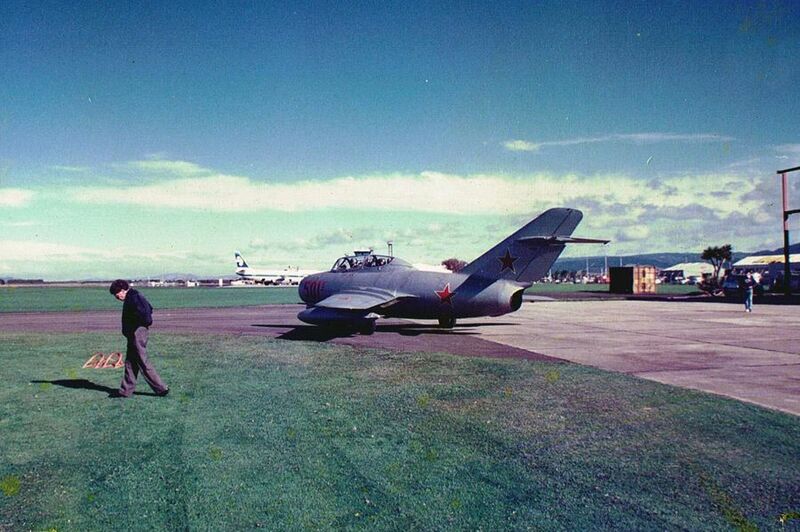 Southair has been maintaining, rebuilding and restoring aircraft at Dunedin’s historic Taieri Airport since 1964. 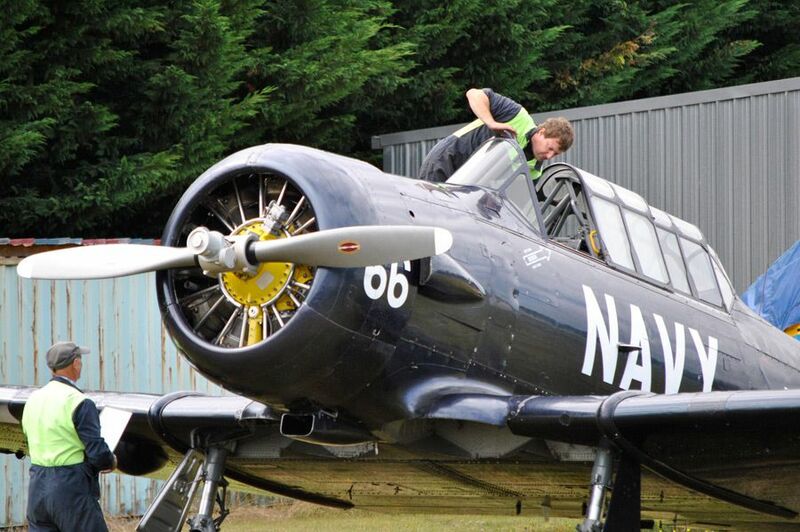 Celebrating nearly fifty years of specialising in the maintenance of agricultural aircraft, engine overhauls and the restoration of classics, Southair has a tradition of embracing the latest technologies but has always ensured that traditional aircraft engineering skills have been retained. 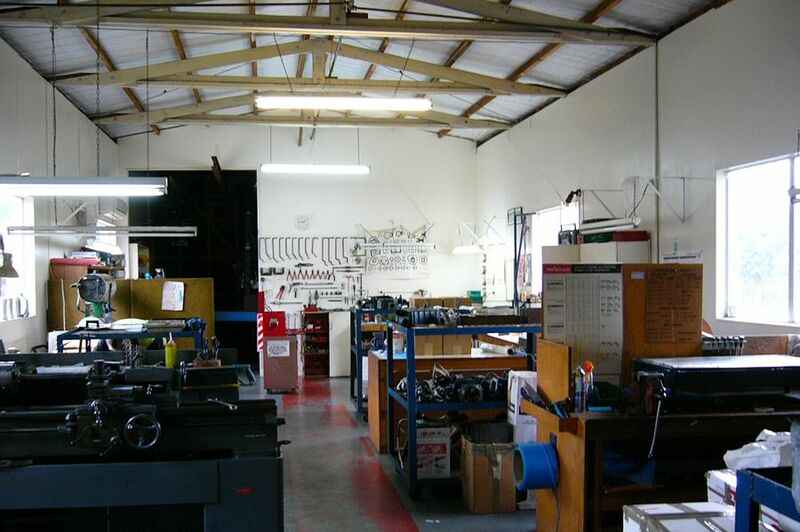 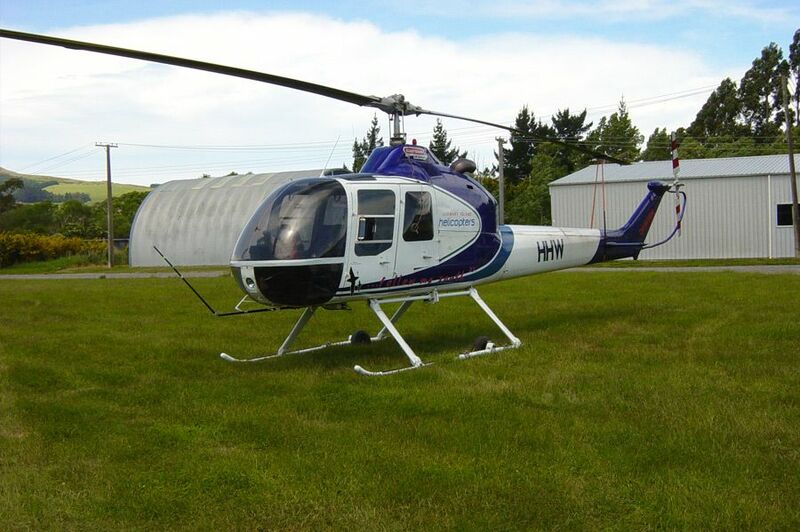 Southair has a Civil Aviation Authority Part 145 certified engine overhaul shop and is also a factory approved Robinson Helicopter Company Service Centre. 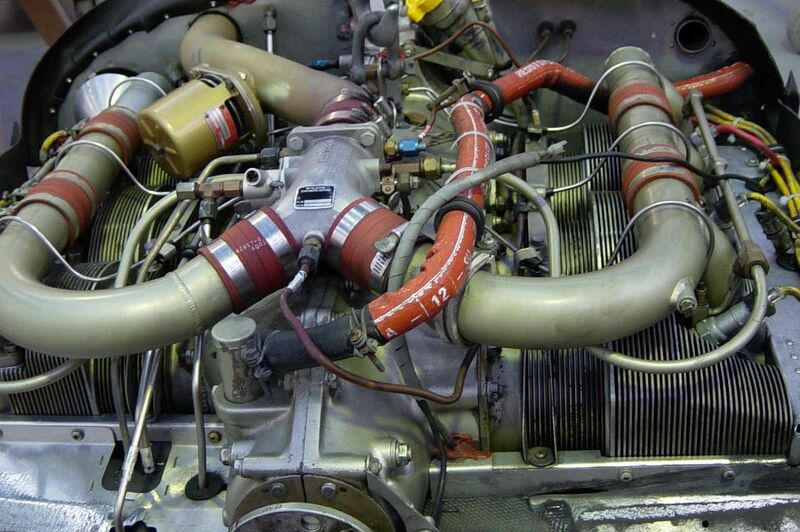 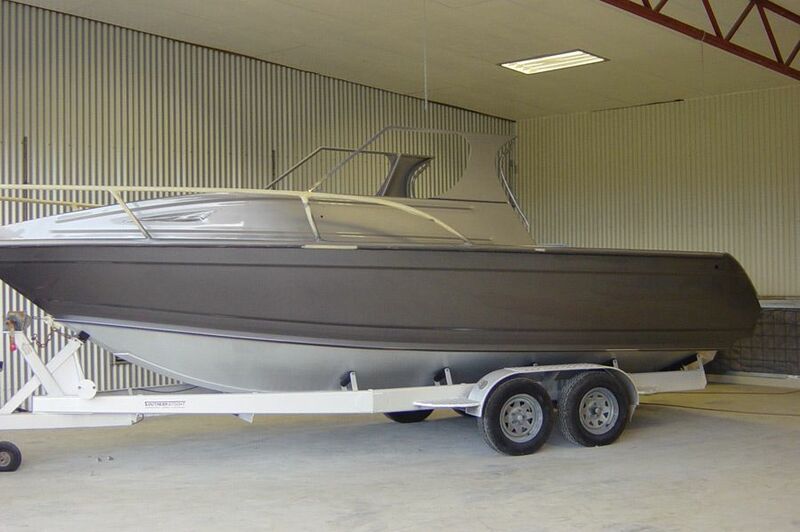 Whatever work you need done, Southair can do it and to the highest of standards. 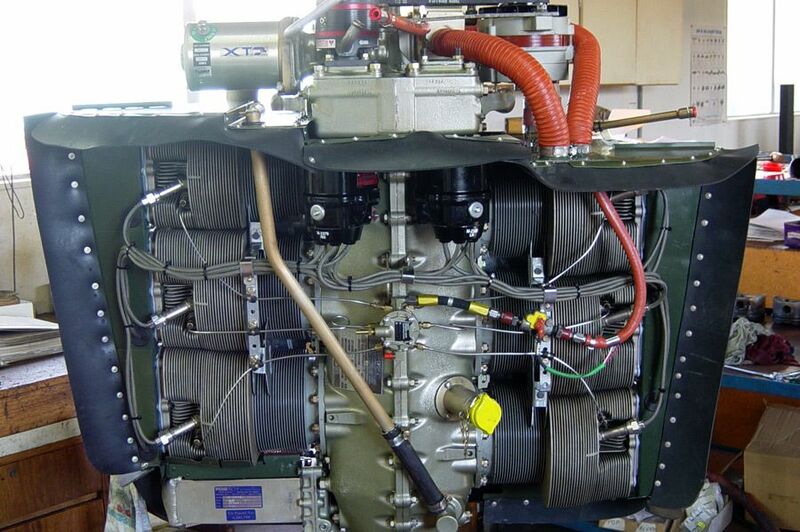 Whether you fly a Tiger Moth, a Piper Cub, a turbine engines ag aircraft, a turbo-charged Piper Seneca or a light helicopter, Southair will look after your aircraft as if it were their own. 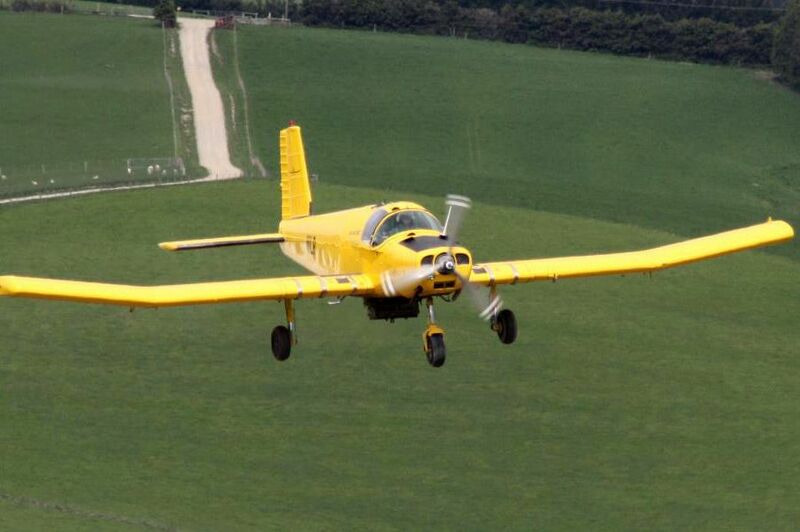 The latest news and the view from the air.